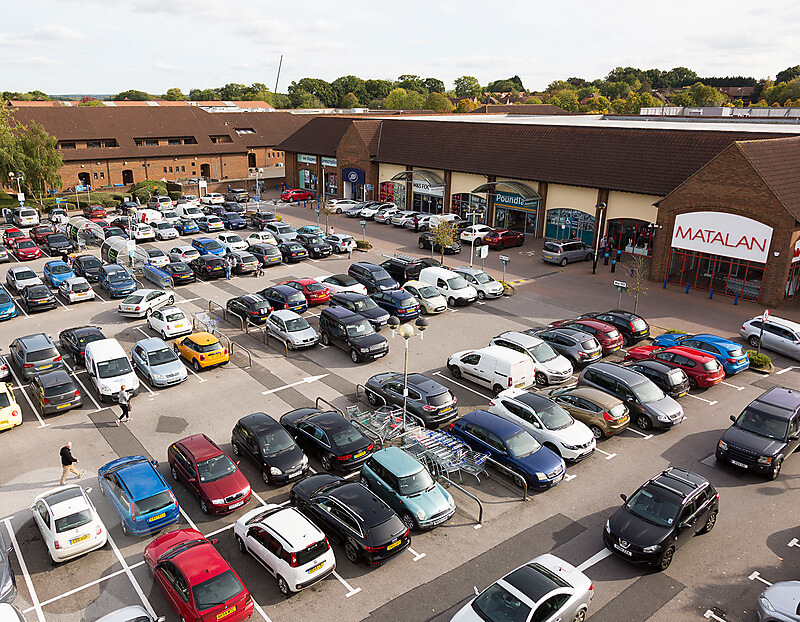 Tellon Capital are delighted to annouce their latest acquisition of Chineham Shopping Centre for a sum in the region of £60m. We will explore the opportunities present which we believe to be under-developed from a retail perspective, but with an excellent demographic and catchment. The existing scheme is anchored by Tesco Stores, M&S Foodhall, Matalan, Poundland and Boots with a further 25 unit shops & 850 free car parking spaces all sitting within 18.66 acres site.